Please click on images to see larger versions. 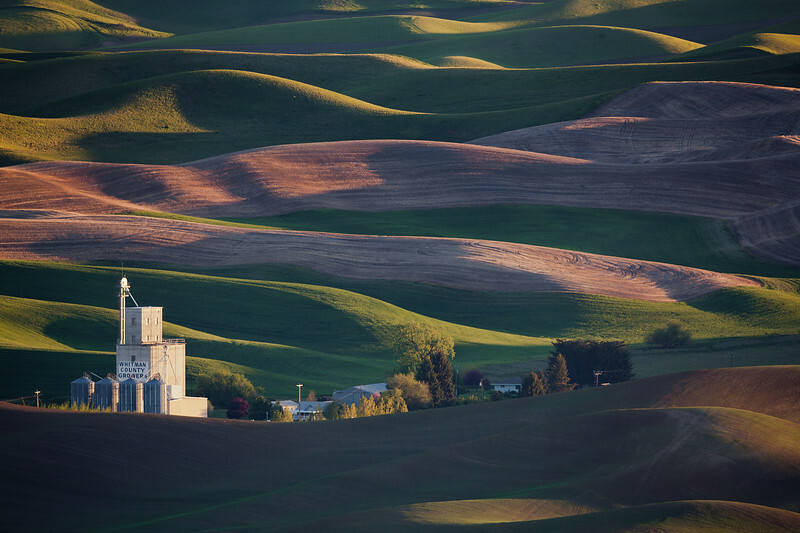 Spring is probably my favorite time to visit The Palouse. The last week of May and/or the first week of June is usually best, with slight variation from year to year. 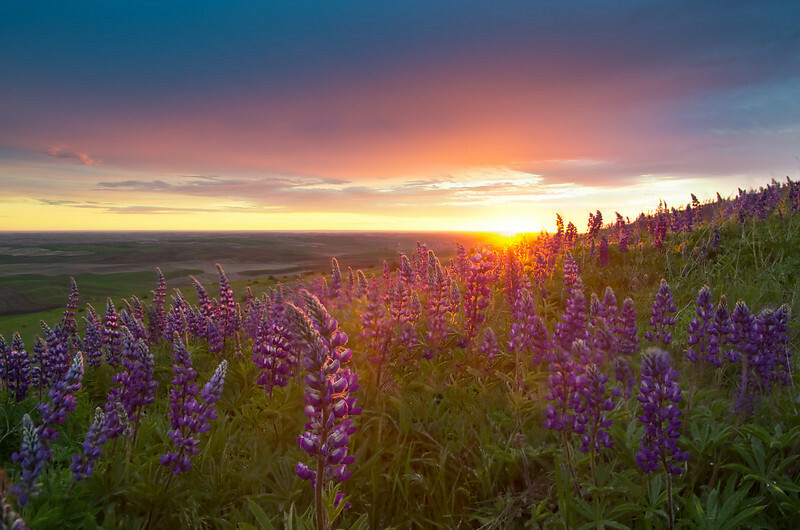 The greens of the early wheat fields are almost fluorescent under the right lighting conditions, and the lupines at Steptope Butte are magnificently abundant. In addition to the obligatory scenes from Steptoe, this year, I drove around quite a bit looking for interesting compositions of farms. 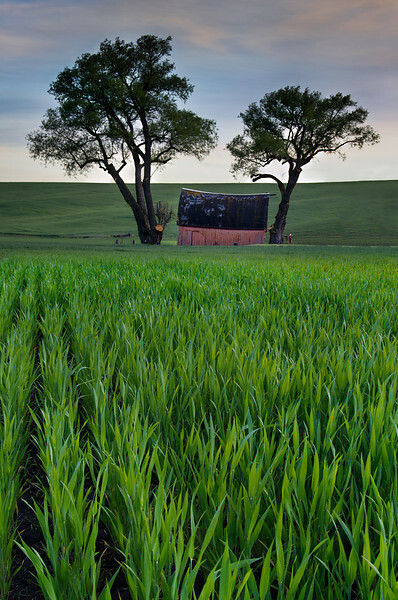 barns, and trees. I hope you enjoy these images. I plan to go back in the late summer when the wheat is golden brown. 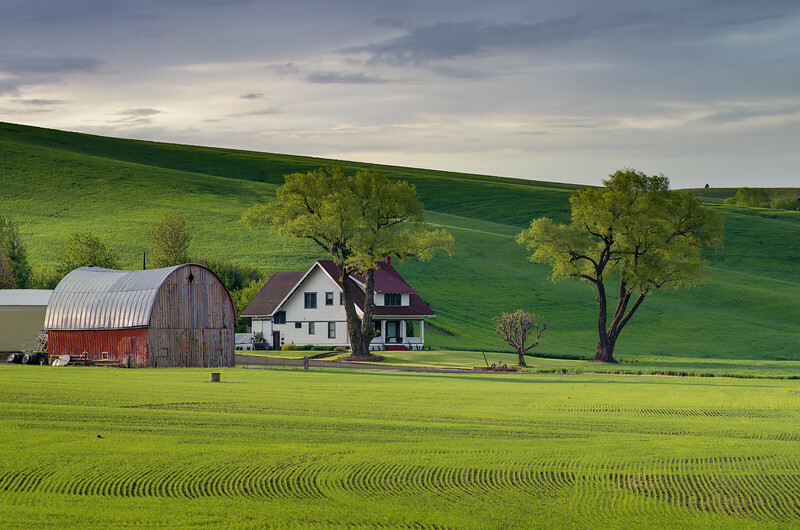 Bucolic: : Canon 5D Mark II, Canon 800mm f/5.6L IS. 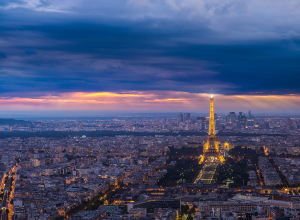 This is a stitch of 7 portrait oriented images (file size over 100 MP). The detail captured is pretty ridiculous. Below is a 100% crop to give you an idea. Thanks, Ray. Wow…a moose at Steptoe! That’s awesome! How great would it have been to capture that with the wheat fields in the distance? I hope you got a good shot. Very nice images Mahesh. I’ve just spent the past 10 months in Moscow finishing my Masters (EE) and now I’m living in Pullman for work so I’m very familiar with the areas you took these images. The clouds in the B&Ws are excellent. Thanks, Aaron! I think I remember your mentioning your studies in Moscow before. How lucky you are to live in such a beautiful place. 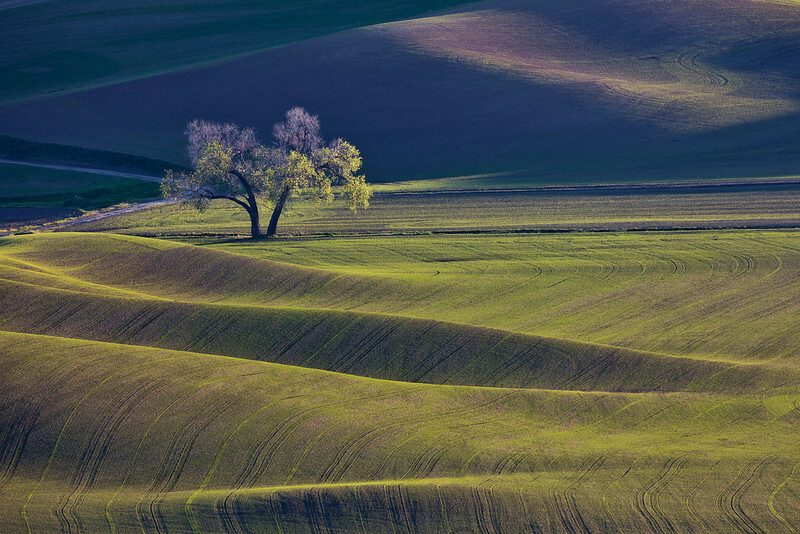 These landscapes are amazing, I love the bright colours and the clarity! 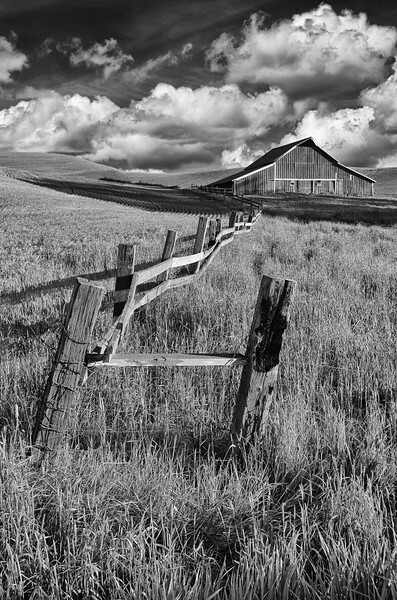 All of them are so beautiful, but the b/w fence leading to the barn w/stunning clouds behind really drew me in. Met you once at the ebike store…..I’m part time there. Eric sends along you’re photo’s. You have amazing talent. I have a photo interest also but alas no artistic eye. Greatly enjoy your work! Oh my, they are all awesome. The wildflower one is amazing. 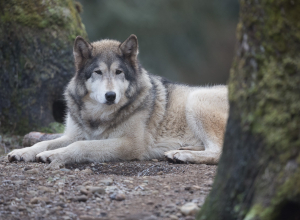 Thank you SO very much for sharing your beautiful work with us. Lovely images Mahesh. I recognize some of the structures. I started looking in FM back in 2002 when you were indeed a starving student. 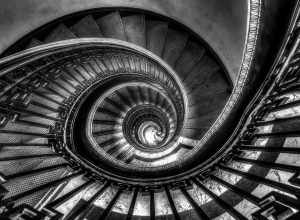 Amazing photos, Mahesh! Great work! 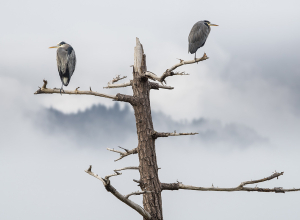 thank you for sharing your zen-like images! 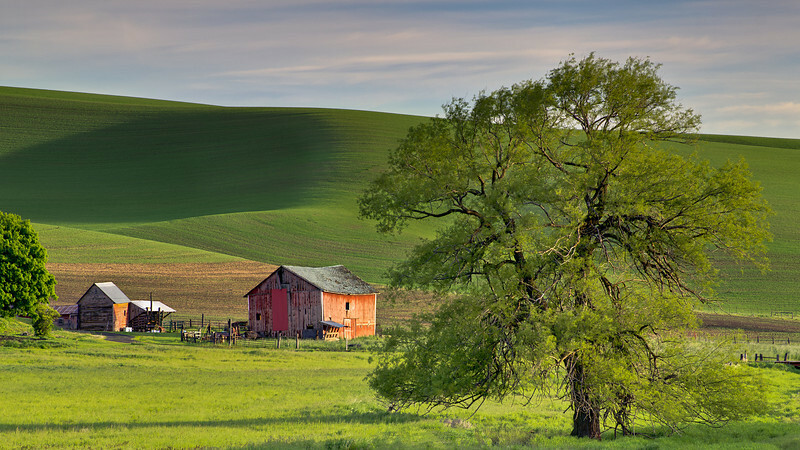 i will be moving to Moscow Idaho soon and plan to explore the area with your images for photographic inspiration! Your photos always feed my soul! Love them! Thank you for sharing! Great images Mahesh. I recognize a lot of scenes. I’ve been following your work in FM since 2002. Wonderful photos as always. It’s impossible to pick a favorite. — Which areas or roads over there do you find the most photogenic? 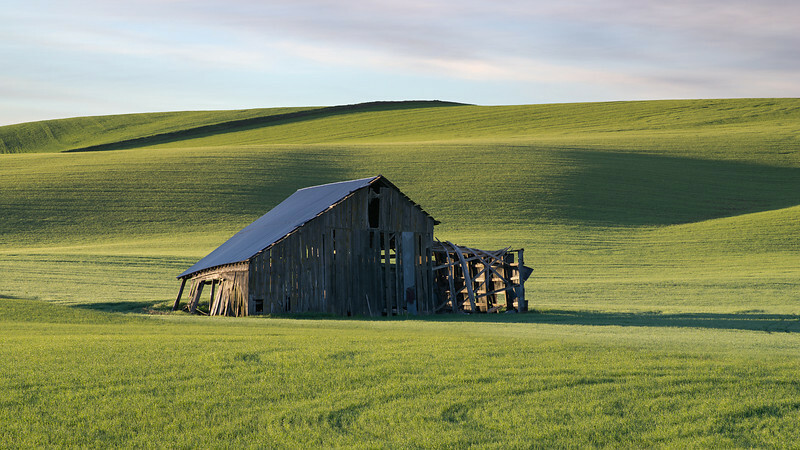 I grew up in Moscow, ID and these are as lovely a set of images from the Palouse as I have seen. Brought me fond memories of my childhood. Thanks.